Tucked into the Blue Ridge Mountains south of Roanoke; Blacksburg, Christiansburg, and Montgomery County, Virginia radiate life and culture. This vibrant community is full of those with a zest for life, manifesting in delicious food, drink, and exceptional outdoor attractions. With so much to do at little to no cost, and with most attractions right off Interstate 81, this community is an accessible and delightful spot for any group. Virginia Tech’s gorgeous campus of Collegiate Gothic buildings and spacious quads are just the start of the sights here. 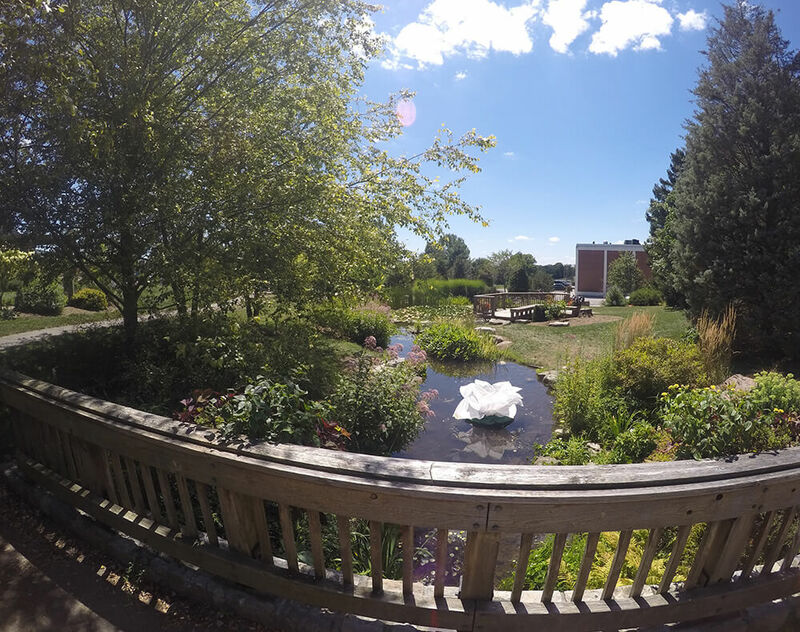 Visit Hahn Horticulture Garden on campus and wander through six acres of beautiful woody and herbaceous plants. Enjoy water gardens and shaded pathways, with plenty of seating and placards for the hundreds of plant species that have taken root. 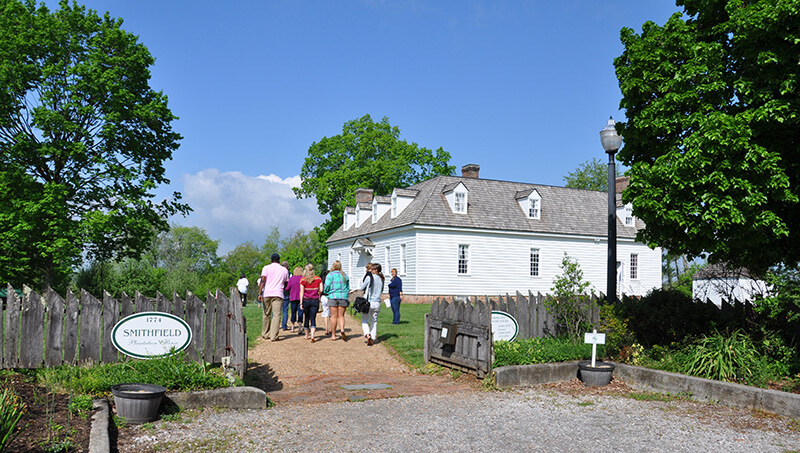 While on campus, tour Historic Smithfield Plantation, the finest example of original, pre-Revolutionary War structure in Western Virginia, and the birthplace of Virginia Tech. This was once home of the Preston family, who shaped Virginia politics for decades following the War for Independence. Be transported back to 1774, exploring the accurately restored and preserved house, grounds, and gardens, and enjoy demonstrations performed by the legions of loyal Smithfield volunteers. At Sinkland Farms, you can enjoy rustic elegance with locally-crafted food and drink. Enjoy ten uniquely crafted beers at the Sinkland Farms Brewery, with food trucks and weekly events for those fun-loving souls. The annual pumpkin festival includes local vendors, live music, a corn maze, and pumpkins galore! Hosted throughout the month of October, it’s a great opportunity for a school field trip. With gorgeous mountains that delight and inspire, and small towns with big hearts & souls, Blacksburg, Christiansburg, and Montgomery County, Virginia is a treasure of the Blue Ridge. No matter the season, come find home. Visit www.GoToMontVA.com for inspiration and information to plan a tour that is filled with education and unique experiences!